Lil Yachty is prepared to release his second album of 2018. 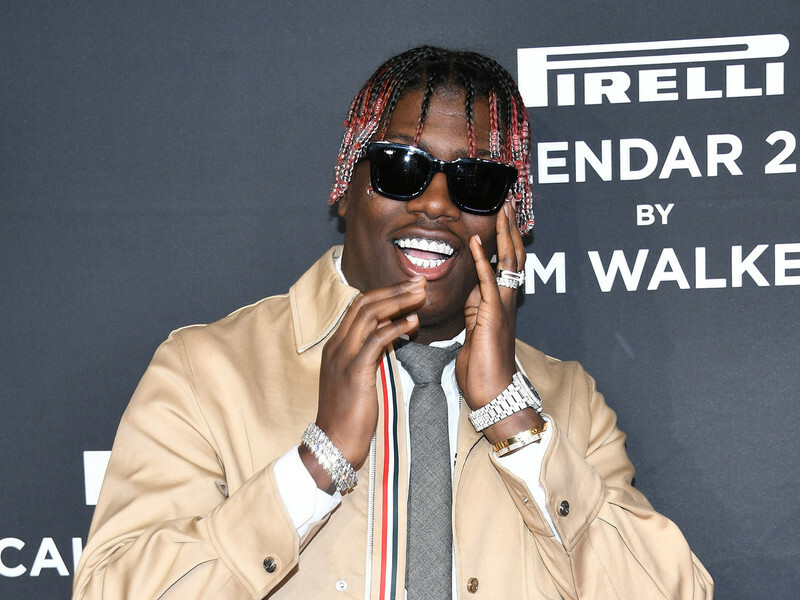 A month after celebrating his 21st birthday with a new mixtape, Lil Boat has announced the title and release date for his third studio LP. Outside of music, Yachty has ventured into acting this year. The Quality Control artist landed the role of Green Lantern in Teen Titans Go! To The Movies, which hit theaters in July.